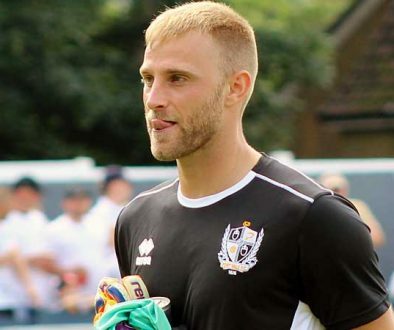 Tall left-sided defender Zak Jules joined Port Vale on loan from Shrewsbury Town in January 2018 in a spell which lasted until the end of the season. London-born Jules had begun his career at Reading where he had won call-ups for the Scotland U21 side but had not made a senior appearance for the Royals. He had also had loan spells at Hemel Hempstead Town and Motherwell, before joining Shrewsbury Town on a two-year contract in 2017. After recovering from injury he was sent out on loan by the Shrews to regain match fitness. 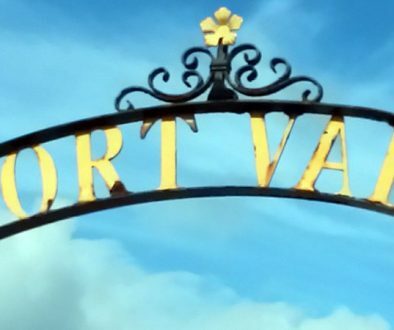 However, he made just two appearances for Port Vale in the left-back position before falling completely out of favour and failing to make any more appearances during his loan spell.